In the quaint little seaside town known as Warsaw, IN there lives a band called Plaxton and the Void. You know of them? Well, you should if you don’t. They’re making some pretty epic music amongst the treasure trove of orthopedic takeovers, karaoke on Thursdays, and a church for every non-affiliated, non-denominational moderately conservative weekend warrior this side of Kosciusko county, USA. If you’re not privy, let me fill you in: Plaxton and the Void make big, cavernous indie rock that takes equal parts The Decemberists, My Morning Jacket, and a touch of A.M.-era Wilco, and serve it up with a hefty portion of Midwestern matter-of-fact grit. They released their debut full-length Ides late in 2012 as the snow fell over Pike, Center, and Winona Lake. It was a great beginning for a band hungry to write and play. After a couple years of gigs and writing they have just released the excellent follow-up to Ides, the aptly titled e.p. Still Alive. I spoke to the band about the new e.p. and how the last two years have gone. Indeed we do live in a viral world, so I’m about to cough and not cover my mouth. 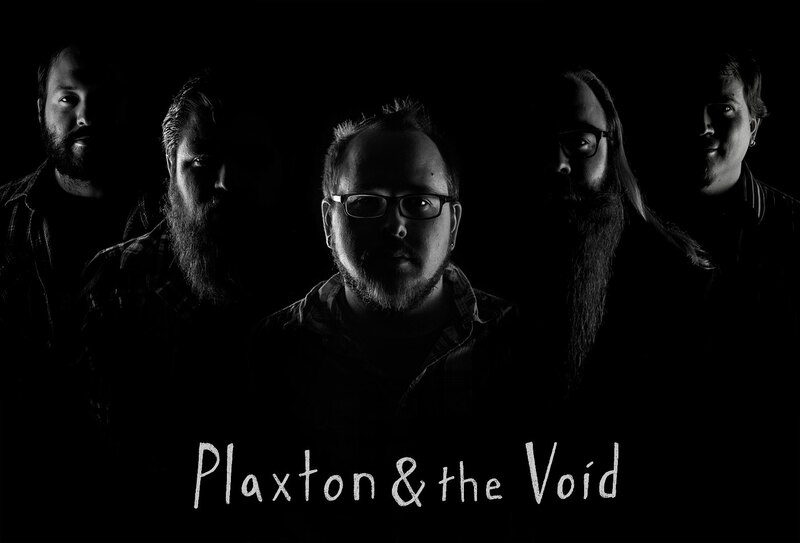 Check out Plaxton and the Void’s Still Alive at http://plaxtonandthevoid.bandcamp.com/. And keep up with everything Plaxton and the Void at https://www.facebook.com/plaxtonandthevoid.